The excitement is building up around the Galaxy S8 more and more as days pass. Unsurprisingly there are a lot of leaks happening as well. 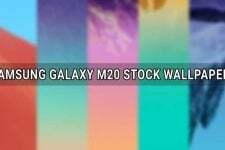 We’ve recently had some of the apps from the unreleased Galaxy S8, and even more recently, there were a couple of screenshots from the device that were leaked. 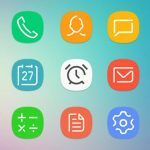 Along with the screenshots, individual app icons from the Galaxy S8 were also released online. 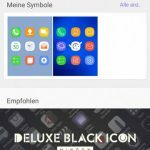 Now xda senior member SinnloserTyp has managed to package them into an APK which can be used as a Samsung Galaxy S8 icon theme for Samsung devices. 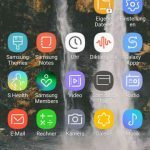 Samsung is continuing to streamline and refine its UX into a more cleaner interface, and the new icons from the Samsung Galaxy S8 embody that trend quite perfectly. 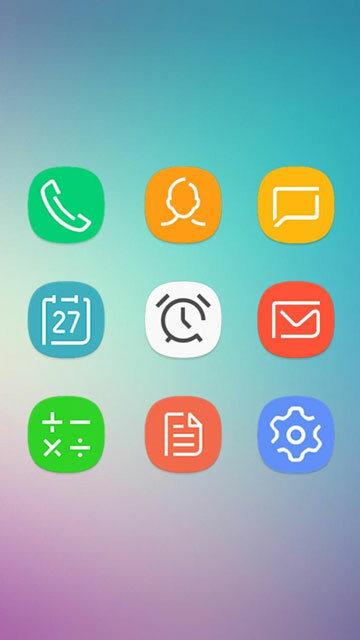 The icons are rounder and perhaps a bit too cartoonish for some of you. But that’s why you have an Android because you can change anything you don’t like. In this case, we’re going to change to something we like. 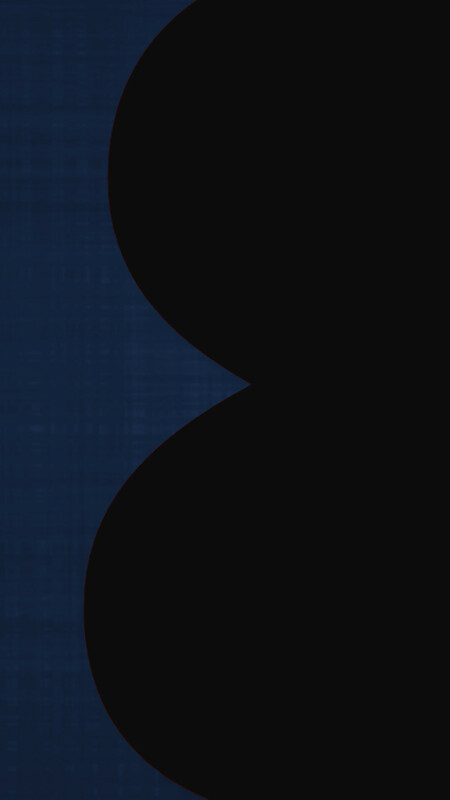 The theme works with both rooted and non-rooted devices. However, it is only a trial version for non-rooted devices. 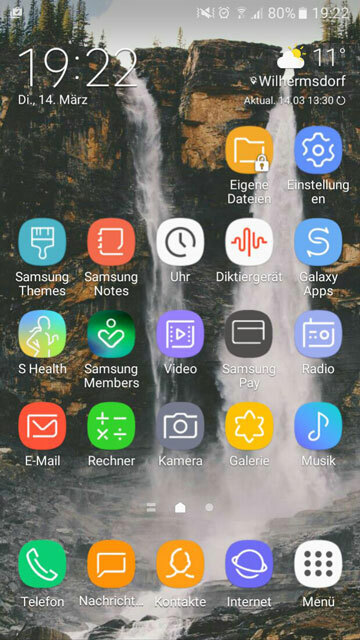 To install the Samsung Galaxy S8 theme, go to Settings>Lockscreen & Security and enable Uknown Sources. 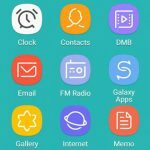 Download this apk – S8DreamUX.apk (mirror). Open your favorite file browser and browse to the downloaded APK, and tap on it. 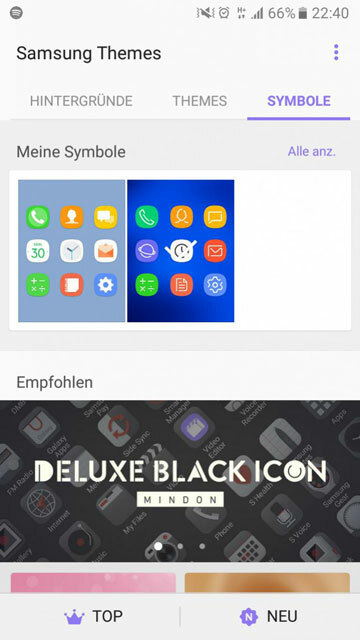 Select Install and the theme will be installed on your Samsung Galaxy device. 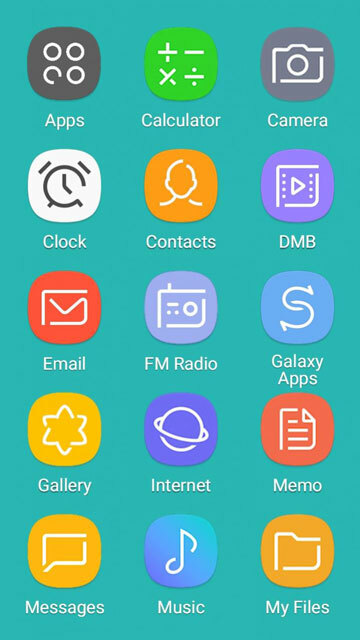 You can then apply the theme like any other theme via the inbuilt Samsung theme store. The developer has for some reason kept the theme as a trial only for devices that are not rooted. However, if you are rooted, you can unlock the full version for free. Once you have applied the theme, go to /data/overlays/jsonfiles/appiconfiles/trialjson using a root enabled file browser. Go back to the folder /data/overlays/ and delete the folder titled preferences. Reboot your device once that is done. Do note that if you decide to go through with steps involving the fiddling with system files, there’s always a certain amount of risk involved and we at DroidViews take no responsibility for your actions. Also, you will have to repeat the steps 7 to 10 again whenever you decide to change the theme.  The theme includes a wallpaper as well and if you don’t wish to go through with the theme installation, we have the wallpaper for you as a separate download. It is only in full HD resolution however and not quadHD as many would’ve liked. 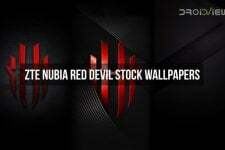 Take a look at the wallpaper below. 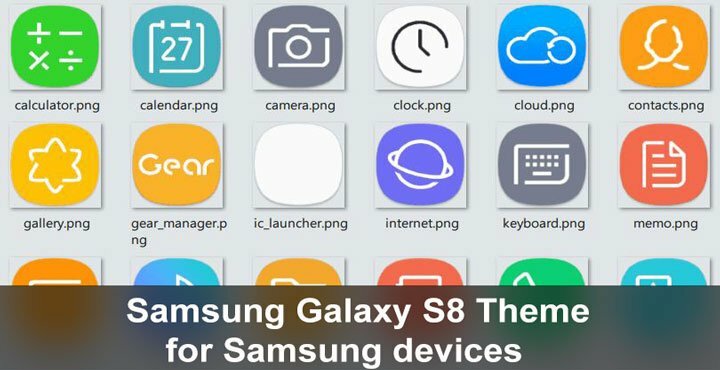 You can also refer to the source link at the bottom of the article for more information about the Samsung Galaxy S8 theme. Go to Settings> Apps> Samsung Themes and clear cache.